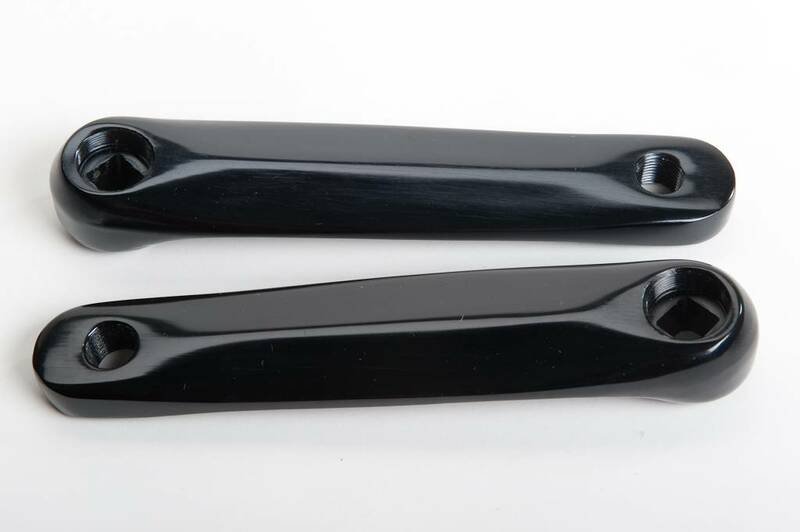 Forged cranks black anodised. These cranks do not have a connection for chainrings, so only suitable for bicycles where the chainring is on the bottom bracket. 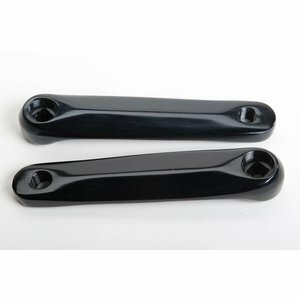 This crank set is available in sizes 155mm and 170mm.